A Candidate Relationship Management (CRM) system is a critical component of the modern talent acquisition technology stack. Companies recognize that they need a solution to be able to engage and nurture passive talent before the job application process begins. 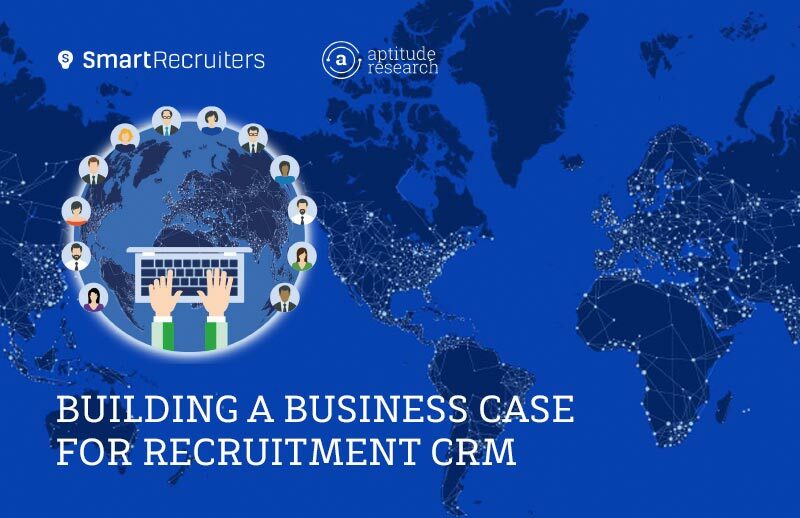 In this report, SmartRecruiters helps organizations understand the value of a CRM, highlights strategies for determining ROI, and provides recommendations for communicating with key stakeholders.